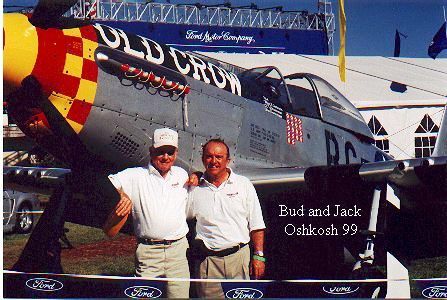 Jack bought hist first P-51 Mustang in 1993 and spent the next 10 months refurbishing it to first class condition as Bud Anderson’s WW-II Mustang “Old Crow”. 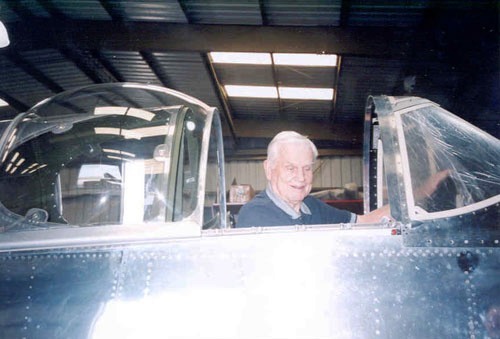 Jack’s passion for these the warbirds moved him to bring the “Old Crow” back out of the pages of history and into the skies again. 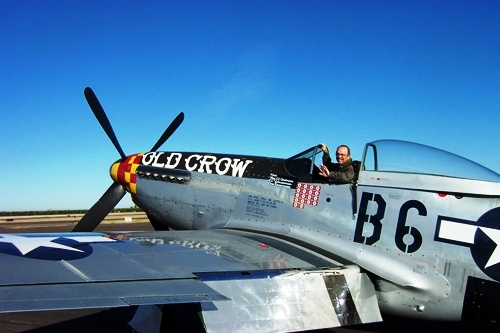 Jack sold this P-51 “Old Crow” to Jim Hagedorn of Columbus Ohio. 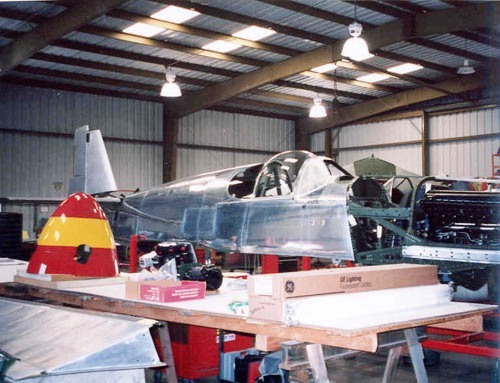 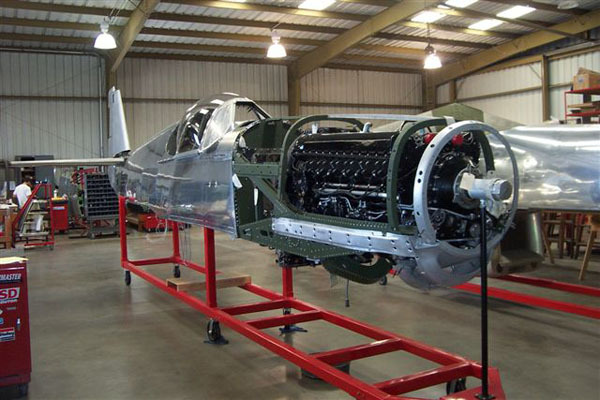 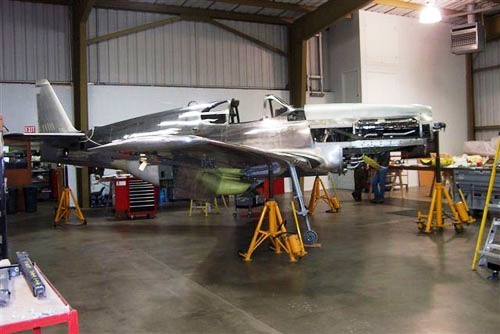 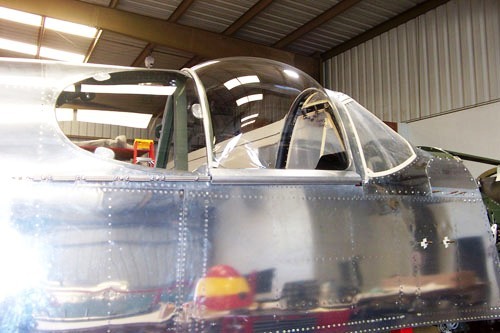 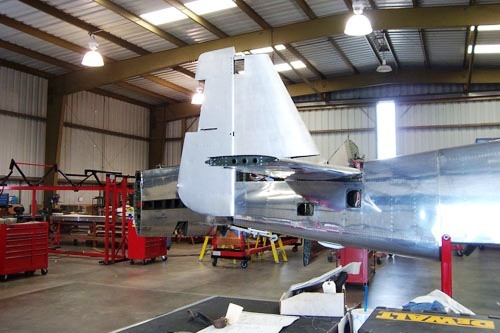 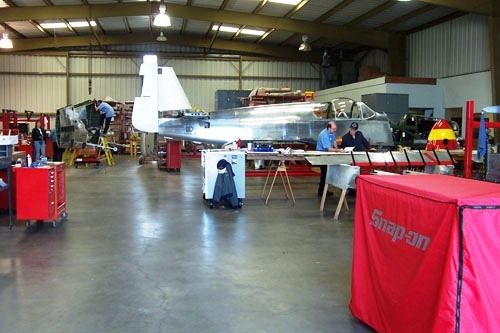 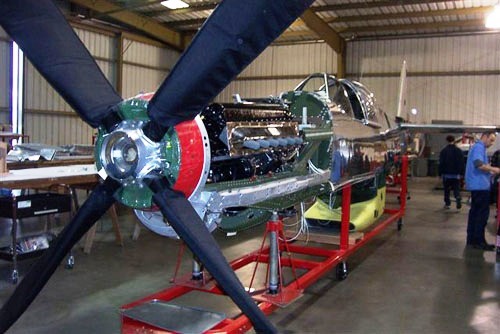 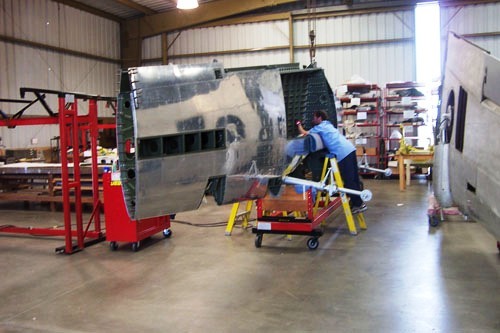 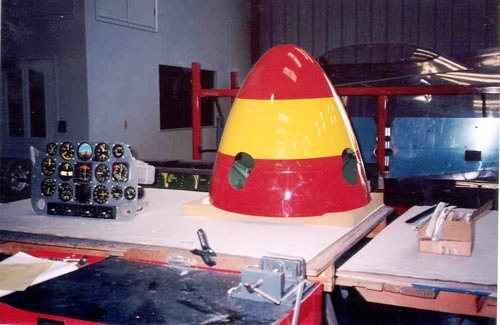 He now owns a P-51D “Gentleman Jim” and a new P-51 “Old Crow.” Below are some images of the original refurbishing project. 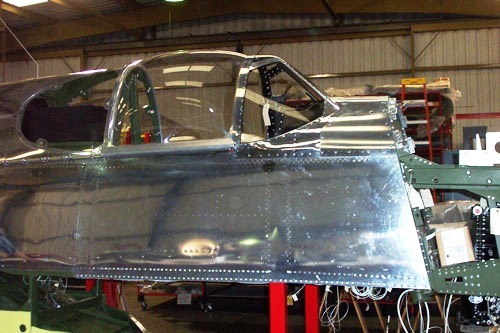 Jack Roush’s next Mustang project is a P-51 with Malcolm hood. 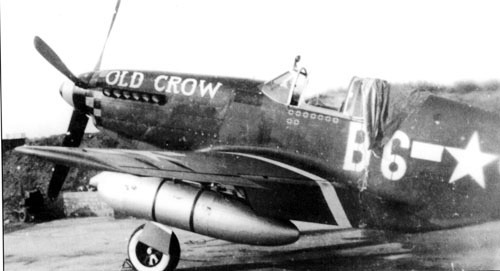 It was restored with Bud Anderson’s Old Crow paint scheme by Cal Pacific Airmotive Inc, Salinas, CA. 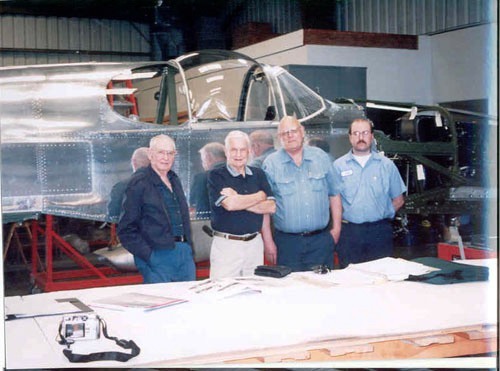 These photos were taken on multiple visits by Bud and Merle Olmsted during the restoration. 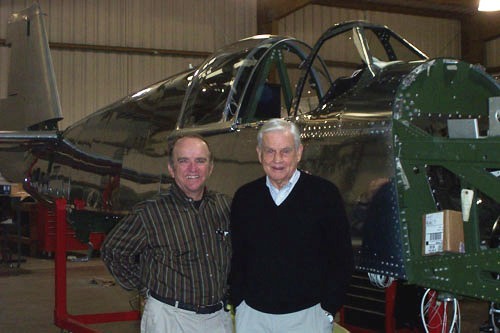 Bud also visited the project with Jack during the completion of the project. 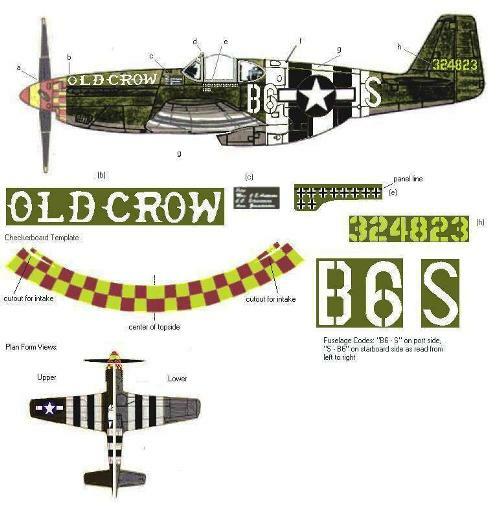 Here’s photos of the original P-51B Old Crow that pilot Capt. 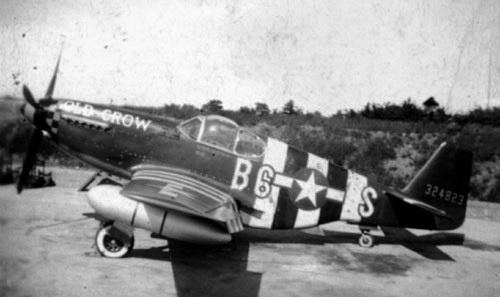 Clarence E. ‘Bud’ Anderson’s flew the summer of 1944 with the 357th Fighter Group. An image of the decal modeling profile is also shown. 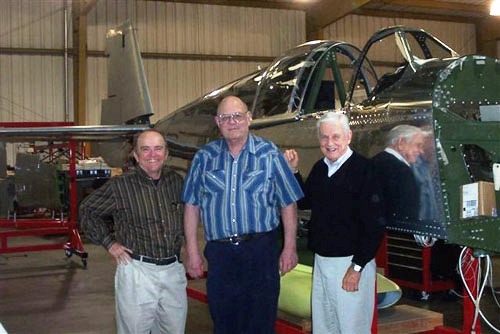 Jack’s plane was painted without the D-Day Invasion Stripes.